Can you believe it’s already December and almost Christmas? Hope you’ve participated in our contest where you can win a free T-shirt just in time for Christmas – thanks to our partners Label New York. In search of that perfect Christmas gift for someone you love so much (could easily be yourself) make sure you check these fine T-shirts by independent clothing lines that made our Top 10 list this month! 604Republic just released seven (!) new T-shirt designs, of which all are killer. However, we’ve picked this one for our top list – seems like sweet little Alice is having a really good time with her new found friends! 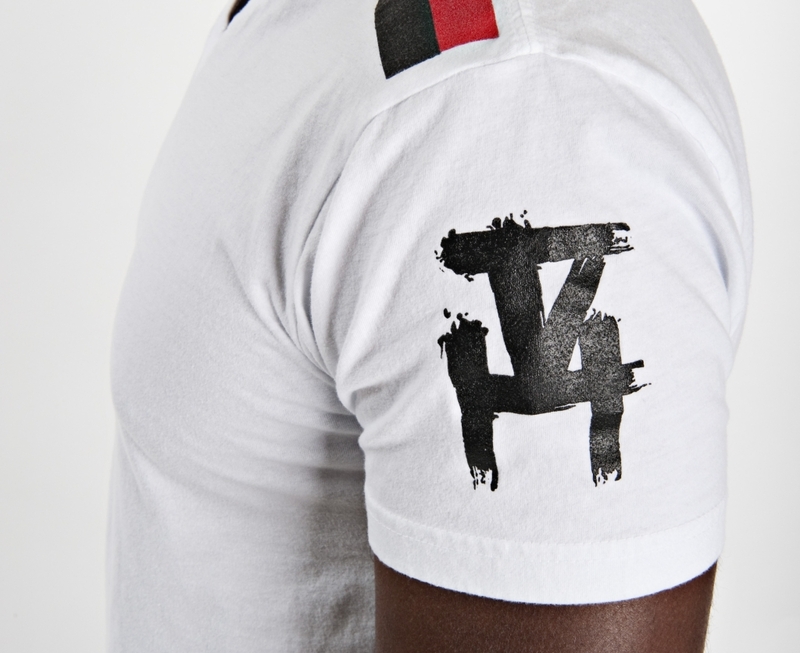 Artees is interesting French T-shirt designer concept – “1 month, 1 designer, 1 collection”. This month it features 3 designs by the designer Grems. We loved “Mikasso” the best – perhaps because of this cool grandpa. Closd Clothing is fresh brand from Italy which offers some really cool looking designs. This line was founded on the principles of fun, attention to detail and individuality, which can be seen the best on this wonderful tee. False is just one of brands from We Are Anti Anti, thought provoking clothing line by the hand-crafting artisans Le Messie & Amanda S. Mocking MTV’s famous logo with radical twist – no wonder this tee made our Top 10! Happy Accident Apparel hopes to inspire people with their designs to just be themselves in a world so stuck on being ‘perfect’ and what TV and magazines tell them they should be like. Well we’re a zine and we tell you to get this tee! Polly & Crackers creates edgy and fun T-shirts geared towards college and high school students, emo style, skaters, surfers, and fashionistas. Already loved by several TV & movie stars – so why not by you? 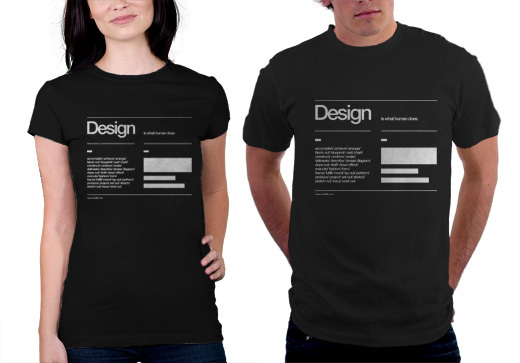 Springleap is submit & vote & shop designer tees platform and this T-shirt is their latest winner. 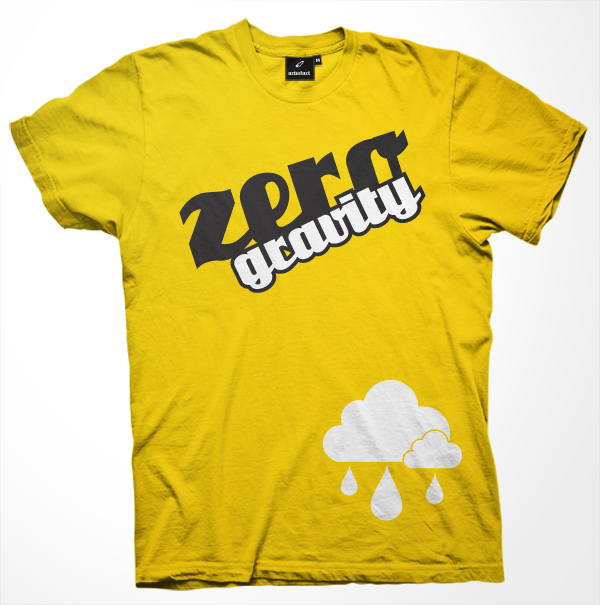 It was designed by zerobriant, bringing back to mind all those oil spilling catastrophies. Now, who wouldn’t want a hug like that one? Tiny Celestial has 3 new tee designs and the one called “Oh Oh!” won our hearts. Oh Oh! is that moment in life when you realize you forgot something major. 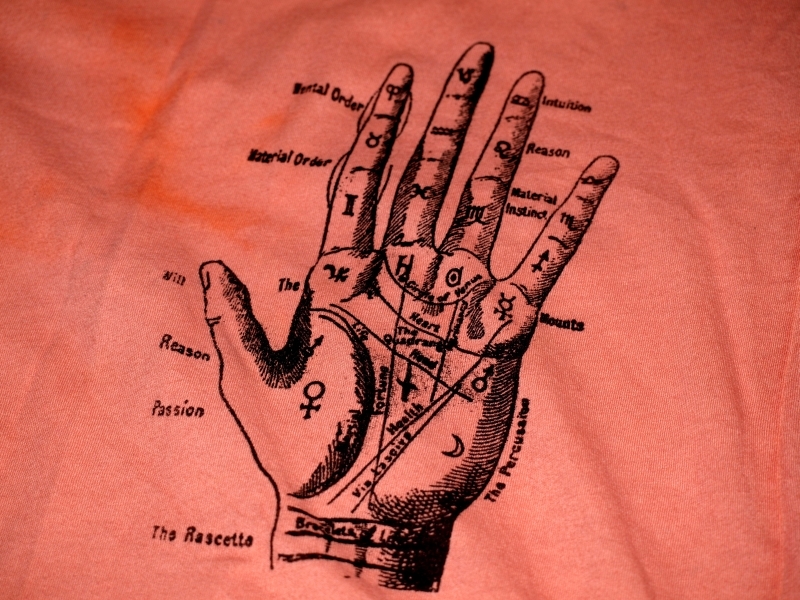 Like – getting this T-shirt! Yacht Club is a company that is inspired almost completely by the nautical environment and all of its wonderful creatures. “Sea Snack” is one of T-shirt from their first line and we just couldn’t avoid putting it at our list. 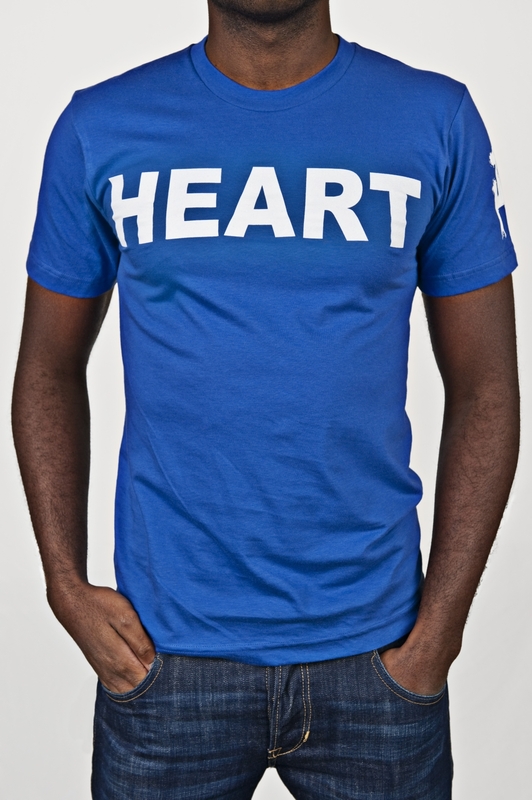 Youneek Clothing is relatively new UK brand which offers fresh streetwear clothing, consisitng of bold, quircky designs. They’ve recently released their Christmas special – Youneek classic hoodie. Make sure to check them out. Like these tees? Think we should have added another? 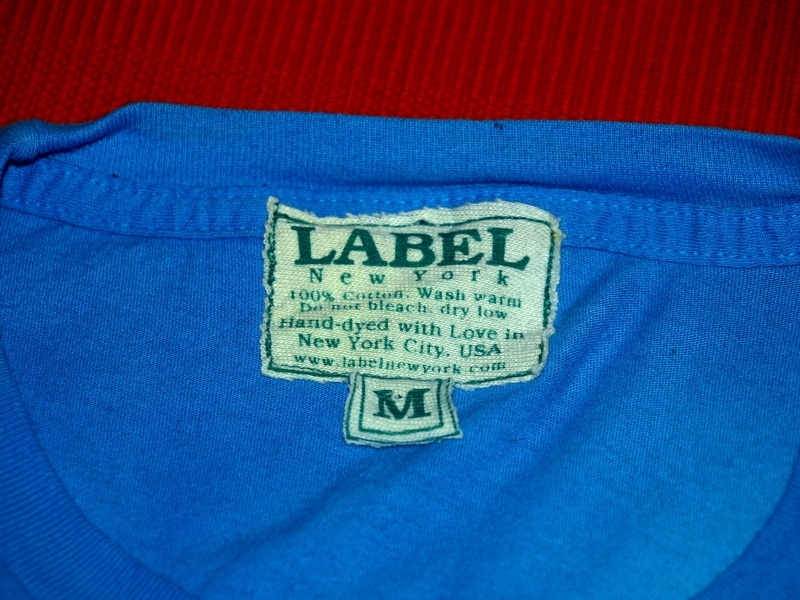 Think your shirt / label should have been featured here? Don’t hesitate to leave a comment below! Among dozens of emails that are filling our email boxes, we picked some shirts which – in our opinion – are sticking out from the bunch with their designs. Make sure you check each one of these labels, we’re sure you’re gonna love their other designs, too! So, let’s start (in alphabetical order, of course / explanations are below each shirt). 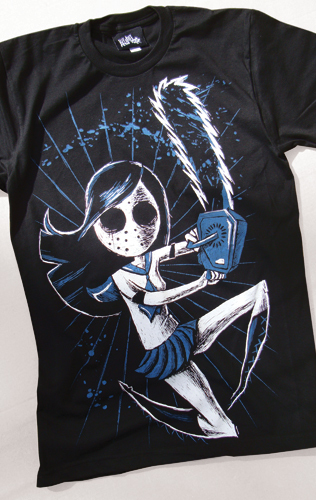 “Tokyo Revenge” T-shirt by Akumu Ink. Horror inspired “pop” designs by this company which we already featured on Tee Zine, but they keep amaze us with each of their new designs. “Be” T-shirts by Be Simple Apparel. This simple designs are made by 15 year old boy who suffered various difficulties in his life and so he wanted to make things more simple. We couldn’t decide which design to feature, so we added all. 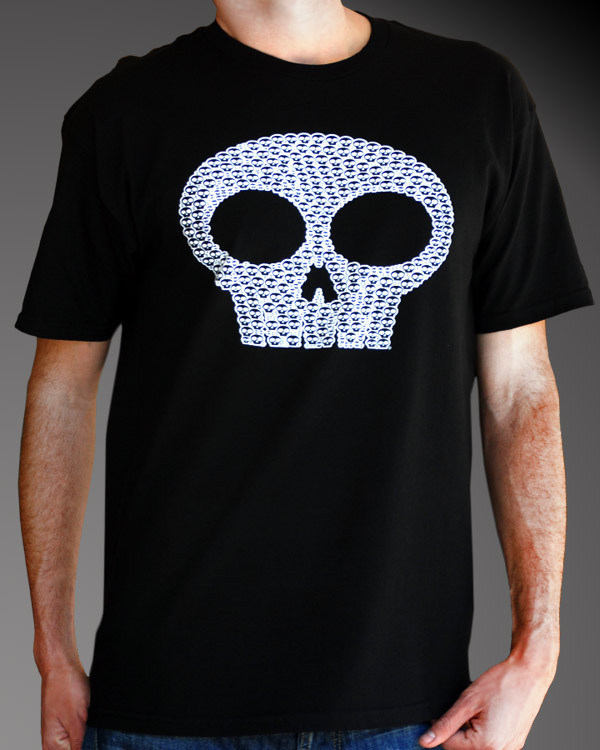 “Skulls” T-shirt by Beware Of Shadows! 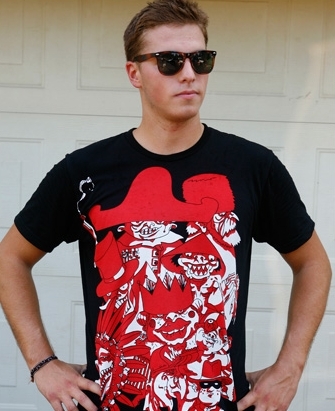 A truly unique T-shirt label which uses their own illustrations to design some original and eye-catching tees. Their website is cool, too, with free download goodies. 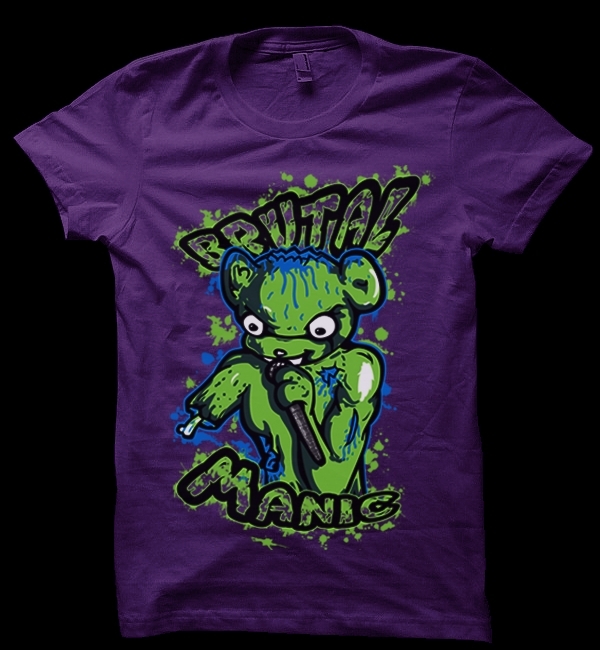 “Gummy Bear” T-shirt by Brutal Manic Apparel. Very new apparel, and this shirt was originally designed for a band, but it looked very nice so they decided to sell it themselves. 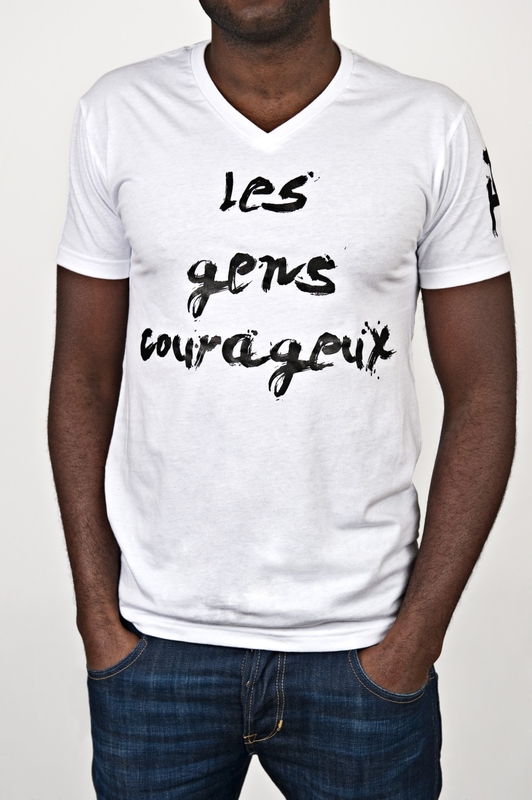 “Design” T-shirt by French label Onirik. Onirik is run by French designer Sub88 and offers various more like “technical” designs, using printing and shopping options yb Spread Shirt. 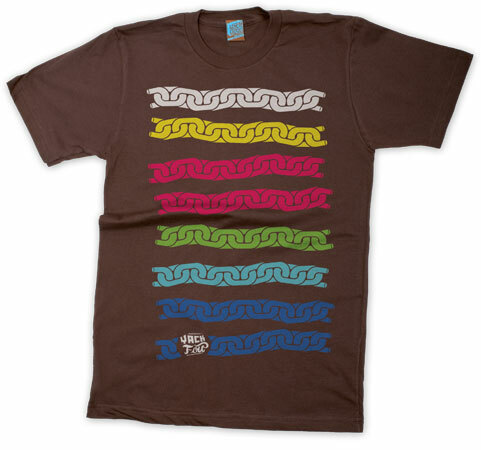 “Tentacles” T-shirt by Fact5 Clothing. This label is run by mother and daughter Patti (illustrator) and Robin (conceot designer) and offers both men and women styles with unique and interesting designs. 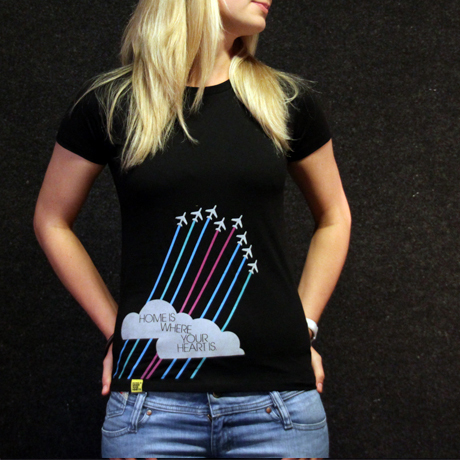 “Planes” T-shirt by Home Is Where Your Heart Is. It’s a young fashion label that has started in April this year. The reasons why these T-shirts arise are music, design, affection and connectivity. “Flower Power” T-shirt by Koncious Clothing. Montreal based new clothing company which promotes messages of peace, love & equality while all the while doing it in style. “Hats” T-shirt by Winkyboo. This is a starting label, but still very promising. They offer both men and women styles and have some really cool designs. “Ketten Colo” T-shirt by YACKFOU. This is small but successful label out of Berlin, Germany, and they offer a variety of designs, styles and types of clothes. First of all – I don’t really like all those “top 5” and “top 10” lists. Unless I’m not making them, of course 🙂 So I thought – why wouldn’t I make a top 5 T-shirt labels for the season summer / fall, a.d. 2010. Now, I know there isn’t such a season in a fashion world, which doesn’t mean I cannot invent it, right? Therefore I randomly picked some of the tee labels which I think deserve your attention. And since all labels are equally good in my opinion, I arranged them in alphabetical order. 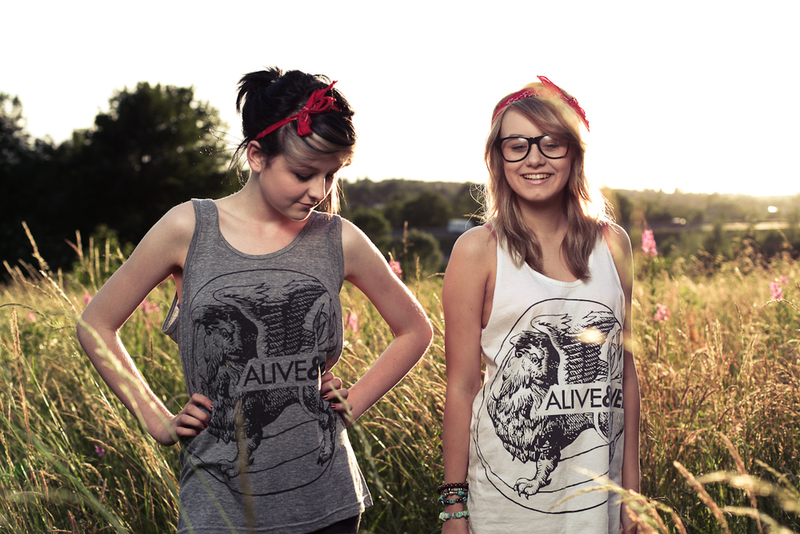 Alive & Well – apart from being one of my favourite Rise Against songs, Alive & Well is a very cool tee company which creates some cool artistic-looking designs. Although I’m not sure, I think their designs are silk-screened, but I’m sure they are printed onto American Apparel and Gildan shirts. 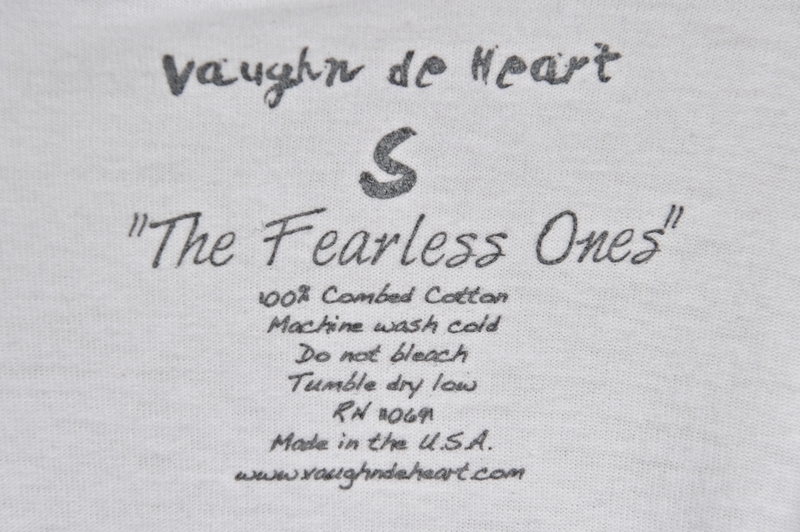 They offer tees in various sizes, fitting both men and women, plus they also carry tank-tops. I really like their new summer line which shows this newly established label is profiling themselves quickly. Prices range from 10 to 15 Great British pounds. 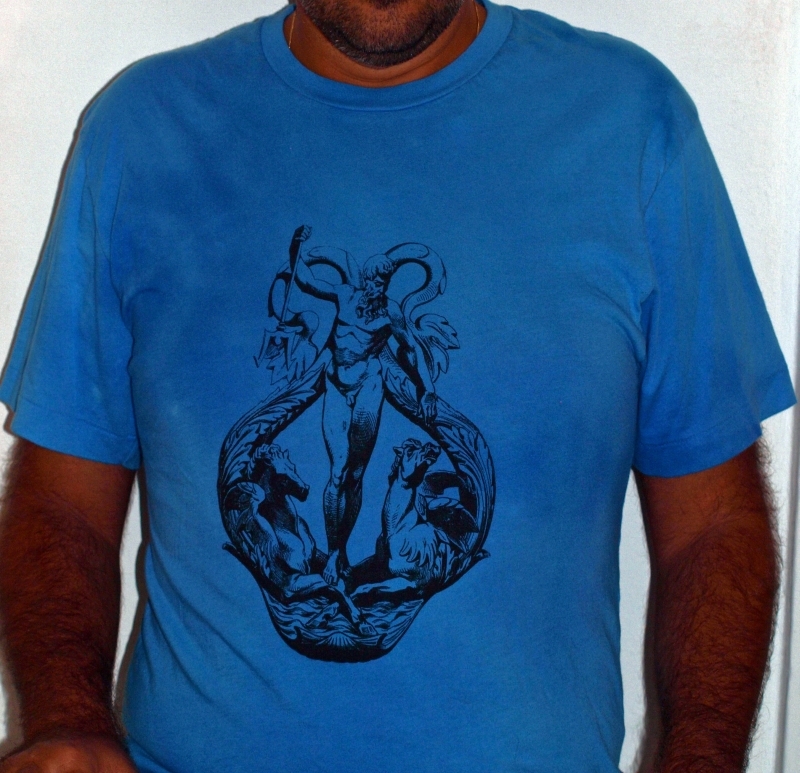 Arteefact – very new and very cool tee label out of Athens, Greece. 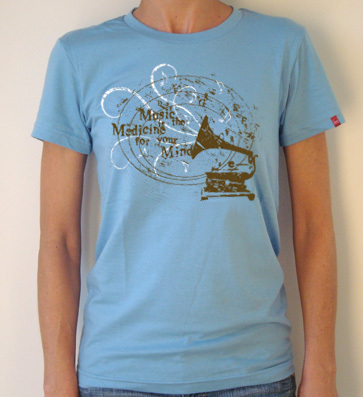 They have a nice variety of designs and tee styles for both men and women, in various colors. Designs are rather simplified, based around basic shapes and some familiar faces (Sid Vicious, Jim Morrison, but not in a way you’d expect it). 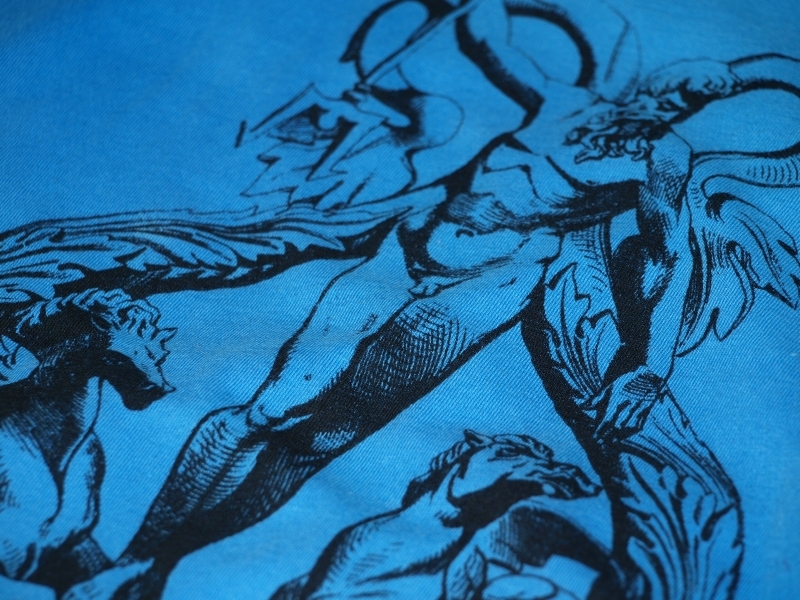 The printing method is transfering the previously ploted vinyl designs onto garment, which means each item is prepared especially for the person who ordered it. Prices range from 25 to 30 Euros. Deep – maybe Deep shouldn’t be called a tee label, because they define themselves as “an online commuinity of artists committed to designing positive, thought-provoking, unique and inspiring designs”. With that said, you will find some really nice shirts in both men and women styles, and the common price is $25 for each tee. Plus, they carry some art prints, too. 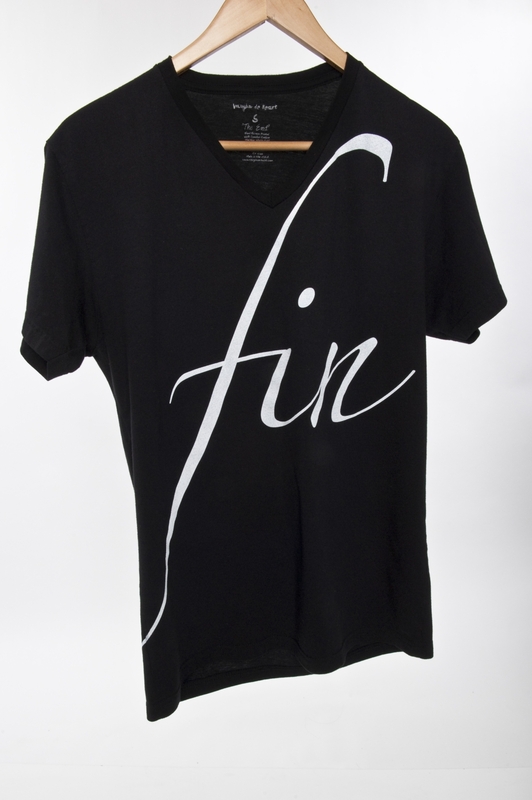 Shirts are screen-printed with water-based inks who are friendlier to the environment. Ethcs – this label comes from New Zealand and is run by a designer Shane Gosnell, whose opinion is that “every shirt has creative soul”. Shirts come in both men and women styles, and the good news is they now have a kids style, too, along with hoodies and crews (also in men and women style). Designs are simple, based around recognized shapes of nature and landscapes. Each design has a story behind it, plus they collaborate with an organization Forest & Bird which protects the wildlife, giving a percentage of sales to their cause. 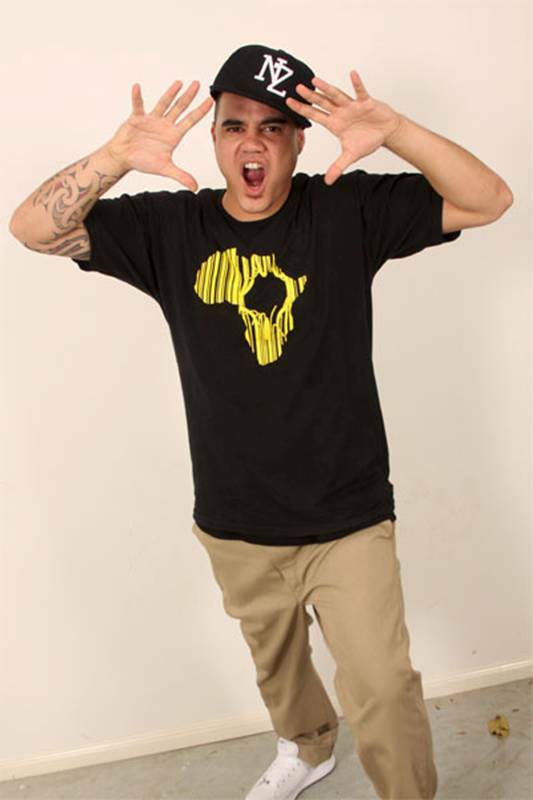 All Ethcs garments are spot colour screen printed and have “Aotearoa” (Maori word for “long white cloud”) printed on the back at the bottom right of the shirt. Prices are 45 New Zealand dollars for tees. 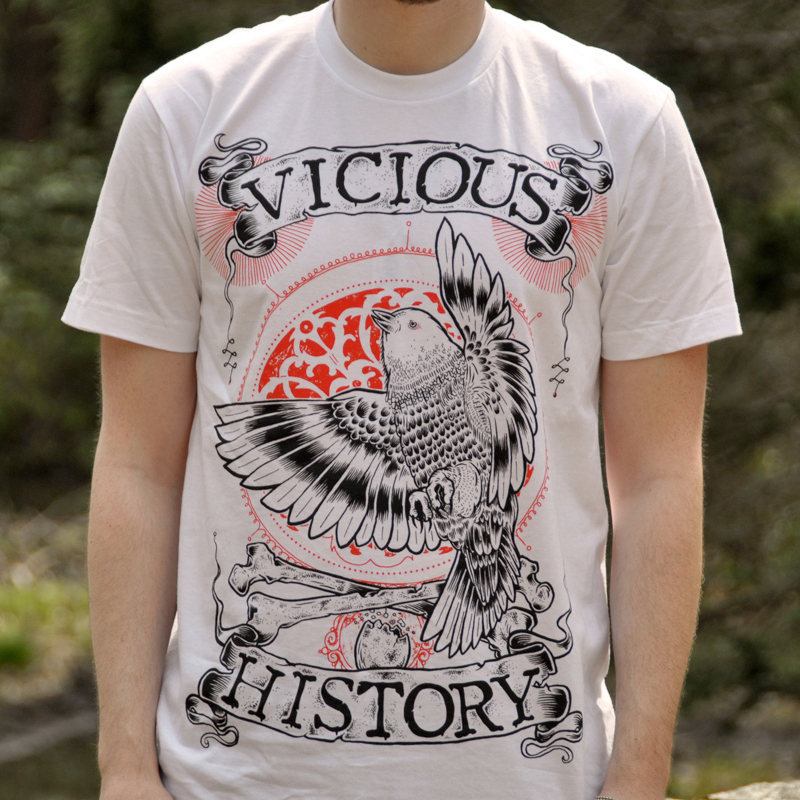 Vicious History – with historical influences to their unique designs, Vicious History is very new and yet very profiled tee company. Designs are made combining hand-drawn motives (General Mutton, Marie Antoinette, Napoleon Bonaparte…) with computer design techniques. 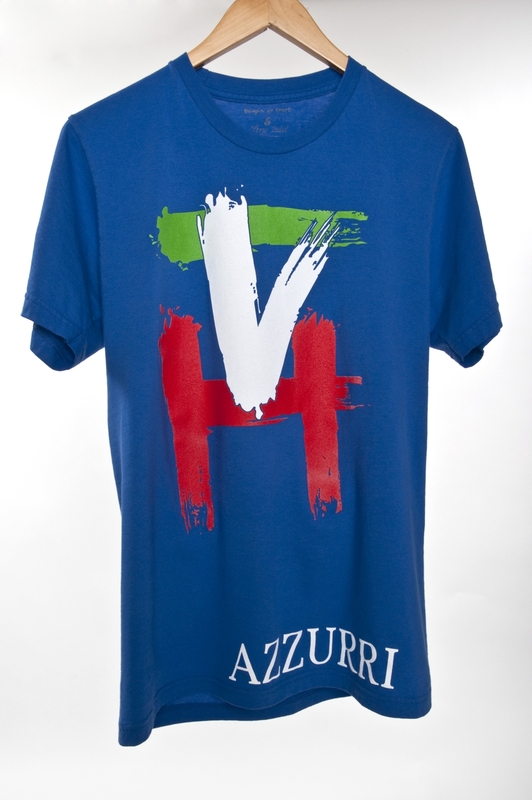 The result are big silk-screened prints which really grab attention. Prices range from $15 – 20, and the shirts are mostly by American Apparel (they don’t divide their shirts into men and women styles, but that doesn’t mean you cannot order a smaller size if you’re a girl). Me likes much! Hope this article helps you when browsing the internet in a holy quest to find that one shirt everyone would be jealous about! Androids, bears and moustaches – new tees out there! Lately I’ve been getting a lot of emails from various tee labels, warning me about their new designs. So why not present some of them in one singular post? First we have a new design by The Dept., called Vampire Androids Always Win. I like the use of purple colors and simpe cartoonish design. Good way of mixing funny slogan and nice design. This shirt is available for $22.00 there at The Dept. online store. Second we have a design called Stride by a label previously unknown to me, called Bear Annihilator. I like this design cause it is inspired by 1920’s cartoons, you just have to love that retro stuff! Shirt is available for $24.00 from Bear Annihilator online shop (both in men and women styles and sizes). And lastly, we have 2 new designs from those crazy Fuzzy Ink-sters – a label dedicated to create tee designs based around moustaches. You know that a real man is nothing without his moustaches. So, of you don’t have one – why wouldn’t you own one of these fine shirts? Both shirts are available for $18.95 from Fuzzy Ink online store.